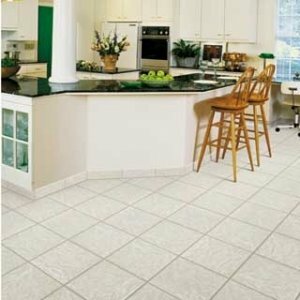 If you want to add elegance to your home décor, ceramic tile flooring is one of the best options. Nothing can beat its beauty as this is available in many different colors and designs. This type adds great value to your home but, it might be a costly affair for some. 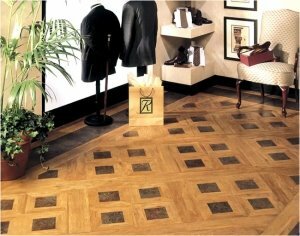 Such floorings have a huge advantage as it will not stain, burn or fade. As an Express Home Services expert i appreciate your work over both flooring but i will say which ever flooring you use they need regular care and cleaning.